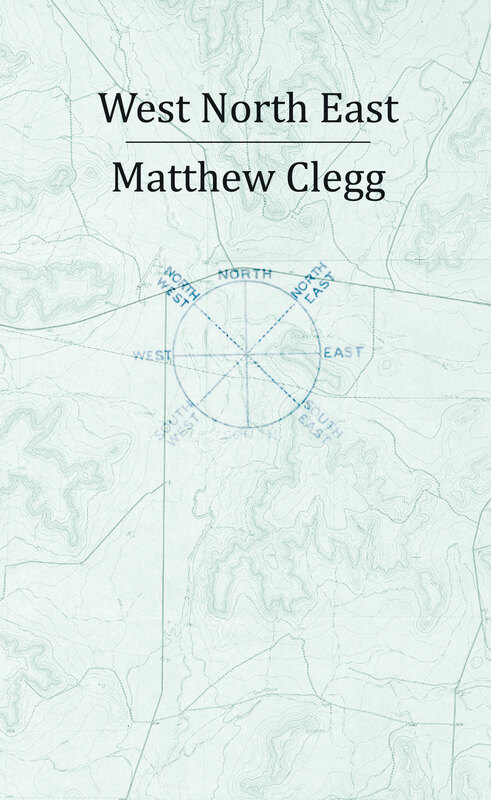 Matthew Clegg launches his first full-length poetry collection, West North East, at the Shakespeare, Gibraltar Street, Sheffield, on Thursday 19 September 2013 (8pm prompt start; admission free). The event will explore the ‘dynamic design’ of the book in a specially devised presentation featuring guest readers Angelina Ayers, Andrew Hirst, Helen Mort, Fay Musselwhite and Karl Riordan and ambient soundscapes by Brian Lewis. 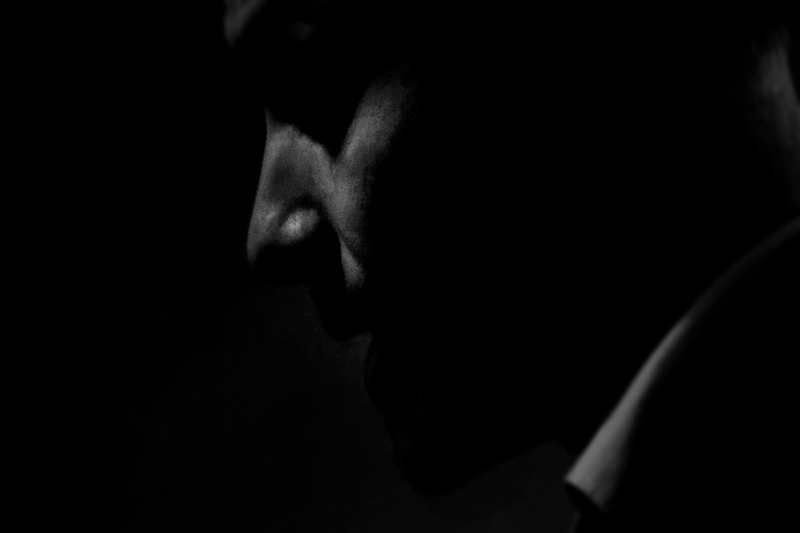 Together, the readers will create ‘a fugue of voices that brings out the modulations of pitch, tone and register – the tensions and relationships between worlds and predicaments.’ Visit the West North East microsite for further details of the book and the event.